Smartphone users all of them know the vider app for free calling and free message throw your mobile. Viber also available for your computer you can download setup file for your computer and install and used the app from your computer also. Now see if you want to back up the message conversation in viber it’s very easy. You can simple backup the message in your viber and send to others throw email are Bluetooth. 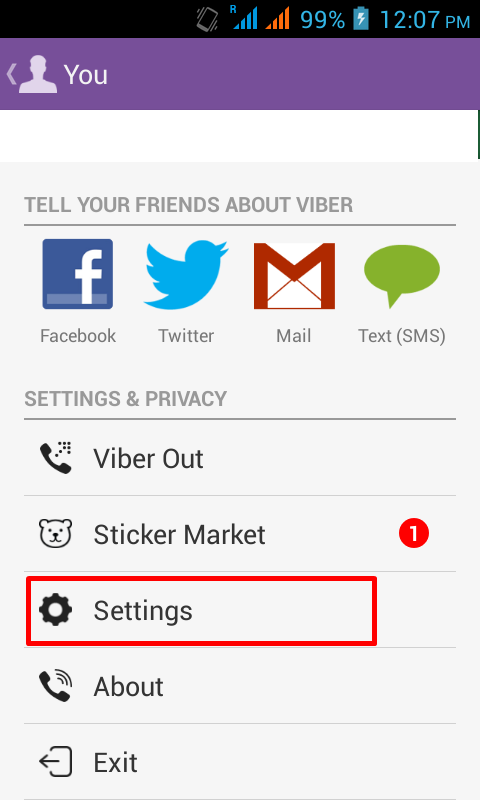 Now see how to take the back of your Message Conversation form viber app. 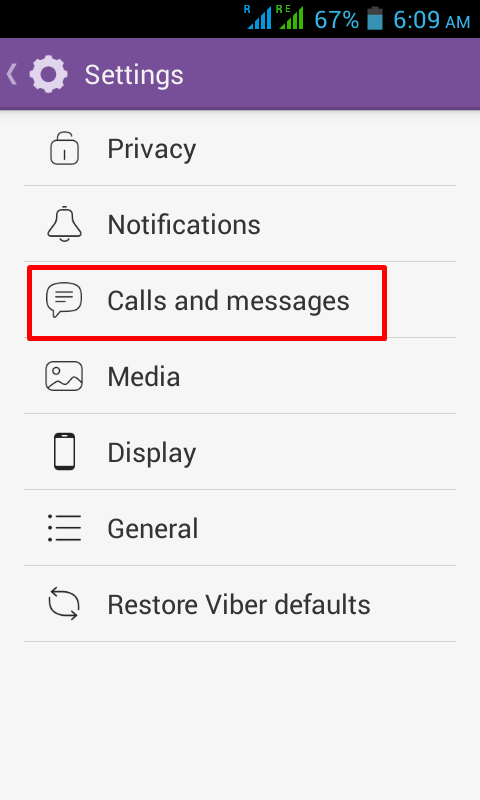 First go to viber app and select menu option its show in the below image. After select the menu option its will take to Menu page. In that menu page its will show the list of menus .In that select the setting option its will take to setting page. In that setting you select the Calls and Message option its will take to Calls and Message page in that you will see the Email the message history. 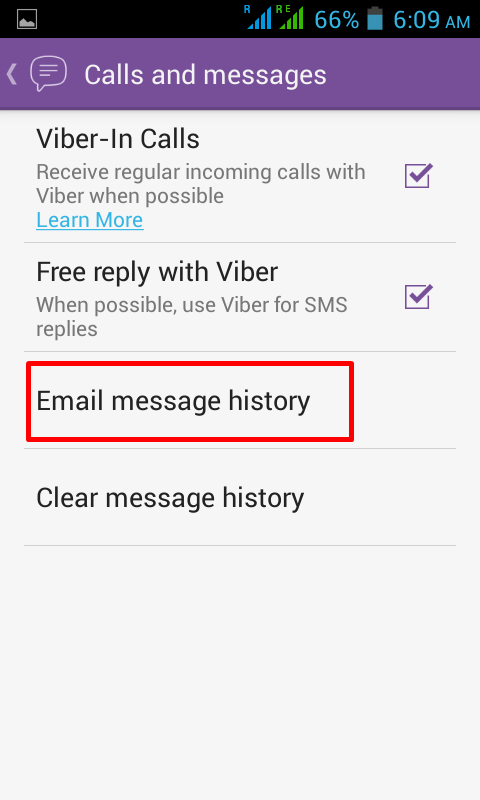 Select the Email the Message history its will take the backup of the Message from your viber app and its will ask the option to send the message history you can send the message history throw email are Bluetooth. Select any Email and composed the email and send the Message History to destination person.